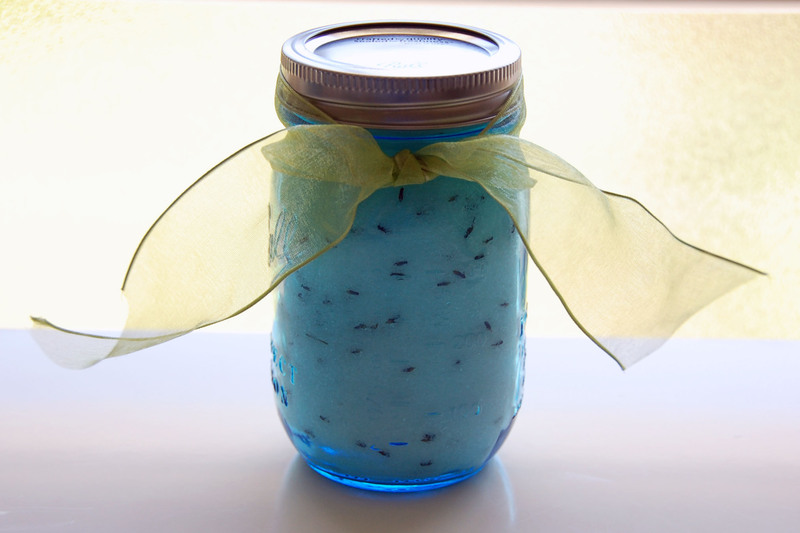 Bath salts are easy and affordable to make at home. I prefer to keep the recipe simple and use epsom salt, although you may also mix in sea salt. 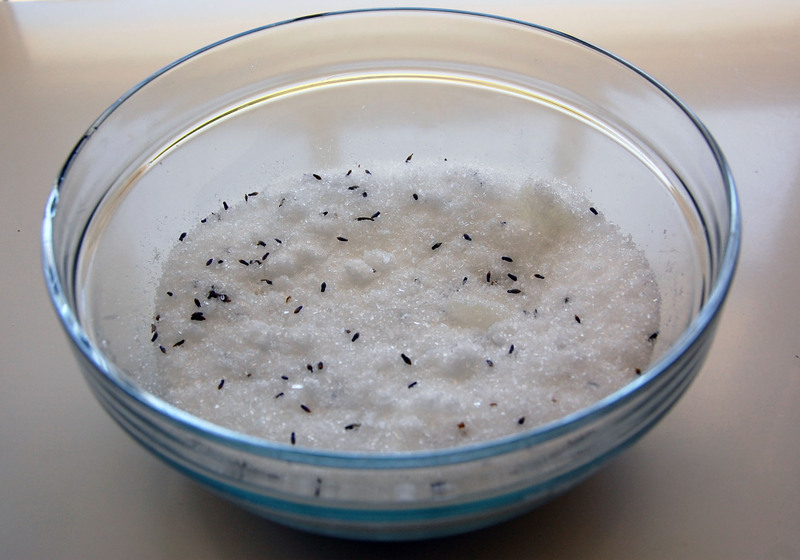 Epsom salt is composed of magnesium sulfate (MgSO4) and dissolves in water to release magnesium and sulfate ions. Both ions are small enough to absorb through the skin. Magnesium is essential for the function of various enzymes and also supports muscle and nerve function; it is calming and mildly sedative. Magnesium deficiency is common and linked to various medical issues such as hyperactivity and hypertension. Sulfate helps to flush toxins out of the body, including residual radioactive particles after getting an x-ray or undergoing radiation therapy. So…bath salts are not only a relaxing addition to your bath, they are also medically beneficial! 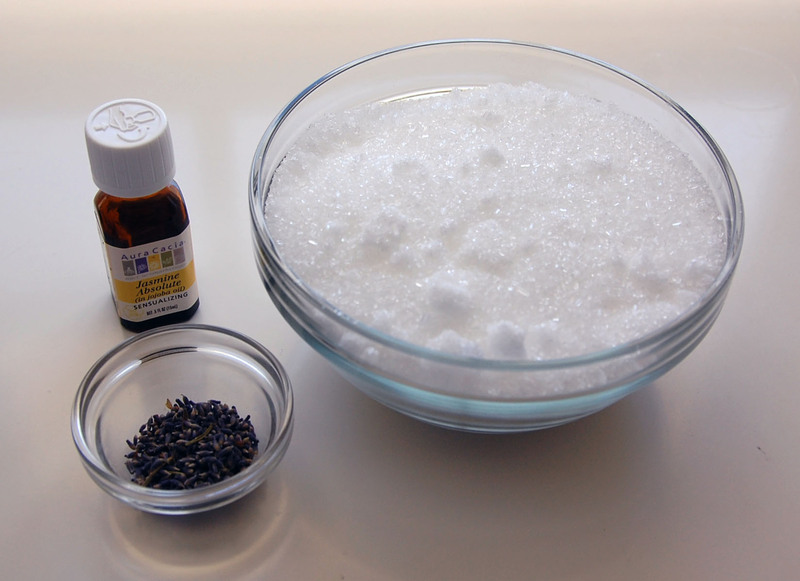 Step 1: Gather the ingredients: 2 cups epsom salt + 1 tspn essential oil of choice (avoid synthetic fragrance oils) + flower buds (optional). Here are a few essential oils that have therapeutic properties, although “I like the smell” is also a perfectly good reason to choose an essential oil, so be creative! Step 2: Mix ingredients in a bowl, break up any chunks of salt. 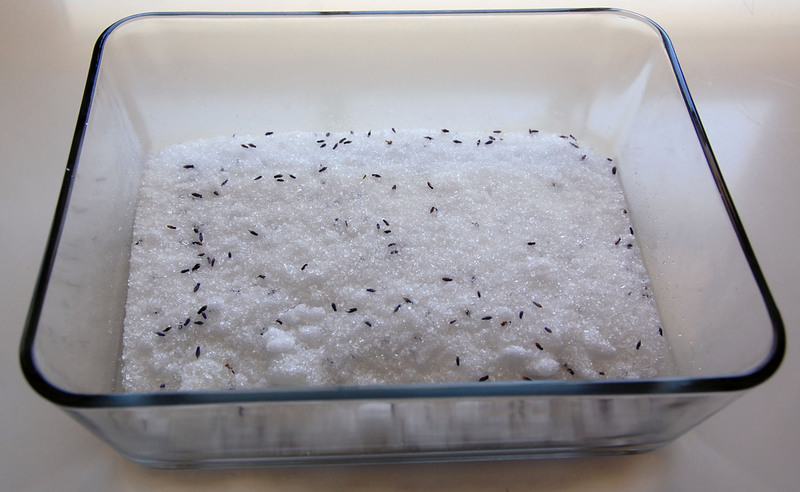 Step 3: Pour mixture into a flat pan and let dry for about 2 hours so that salts don’t clump in their container. Step 4: Pour into a container with an airtight lid.